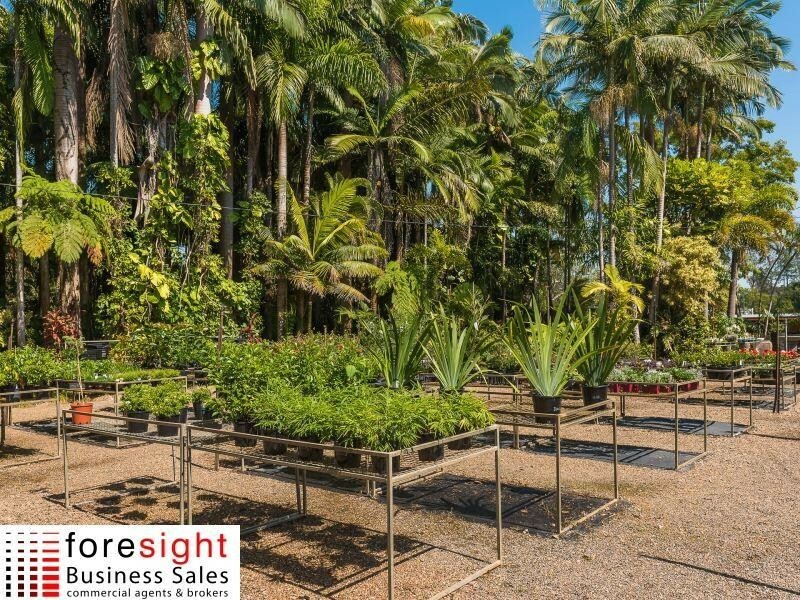 This established garden and plant supplier is a profitable yet simple operation to run for those looking at a small business income but without the stress of managing staff. 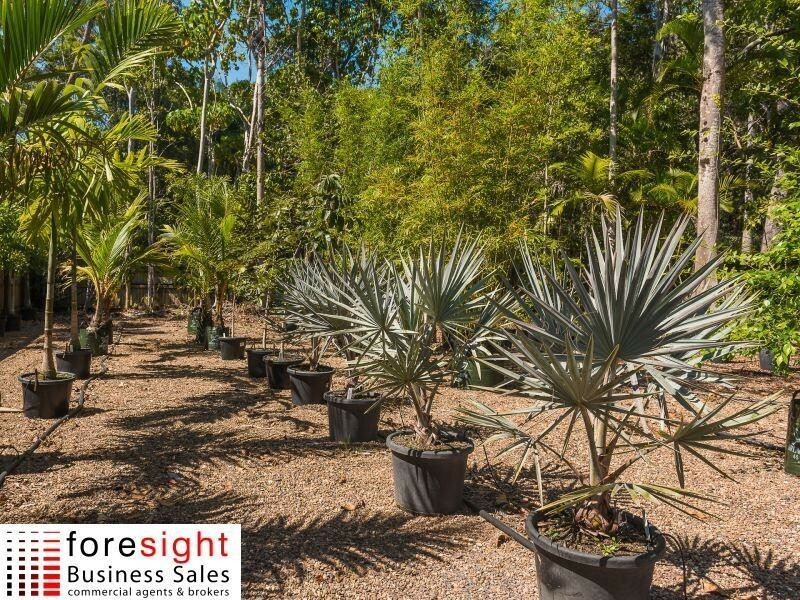 Located on a busy road that is only minutes from Noosaville, the business is ideally situated amidst an affluent residential suburb. 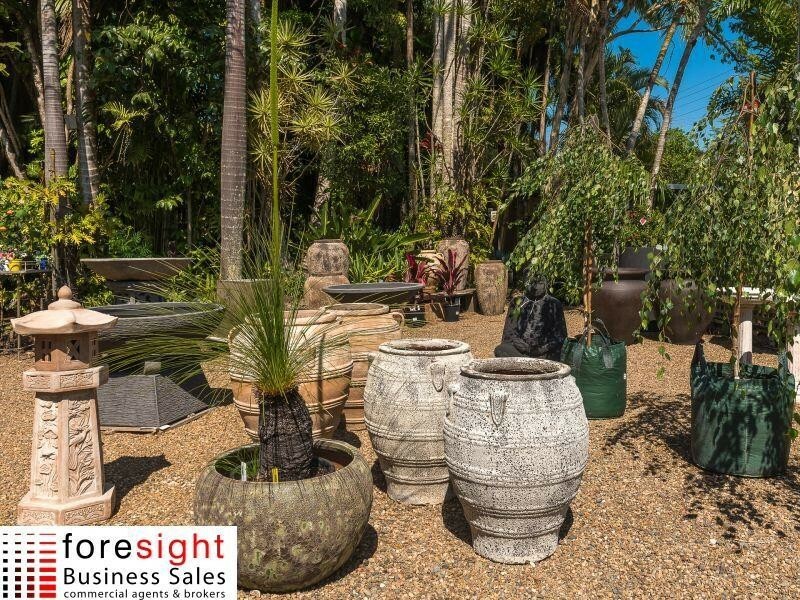 Properties within this suburb (and surrounds) are typically upmarket acreages with landscaped gardens. 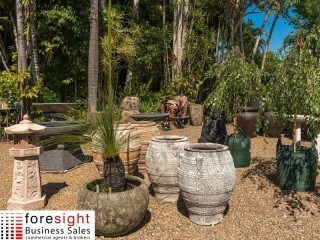 Therefore, the surrounding residents are their main clientele base which has built up over the years. 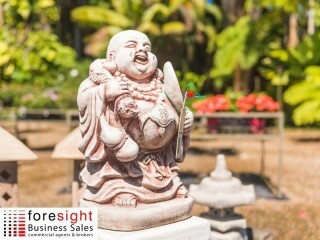 Accordingly, the accountant's figures showed good consistency year after year. 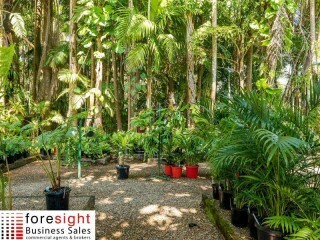 The owner has the business well presented with a good variety of potted plants, palms and what you would except to find there. 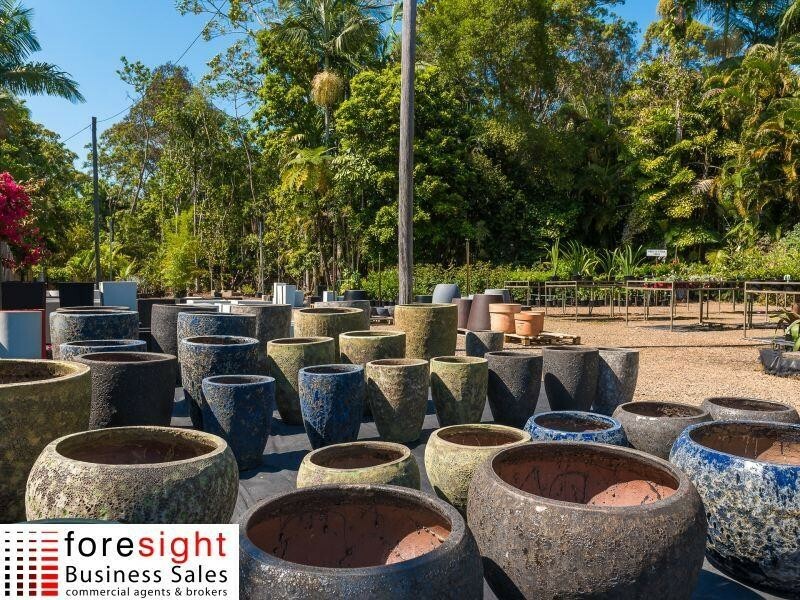 Whilst they have a tidy net profit as a solid foundation, this business is ready to go to the next level by setting up your own tube-stock to reduce purchases to a fraction of the price. Essentially you could stop buying stock in at half the retail price by instead paying as little as $1 for a plant that sells for $12. The two things required for this they have in abundance being water and additional space, both at not extra cost to the business. 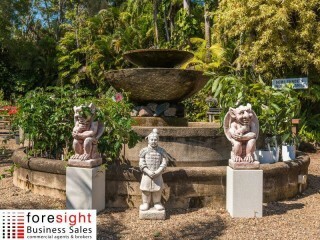 When you come to inspect, you will see there is an excellent bore water supply plus another as a backup just in case. 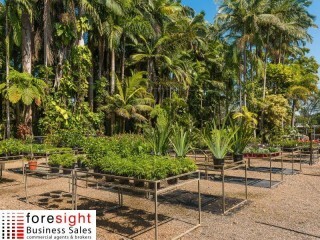 There is also room for a nursery and tube stock, even hydroponics or perhaps Tea Gardens so shoppers could relax in the quite natural amenity of the gardens. The owner is looking to retire as soon as possible and has secured 10 more years on the lease to give you longevity. 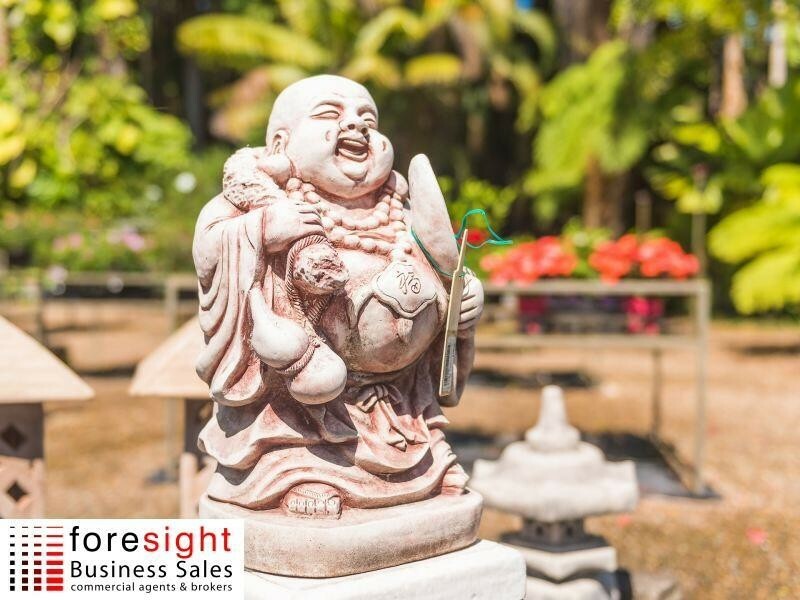 Please don't over think this business as there is not much to it and that's the point. 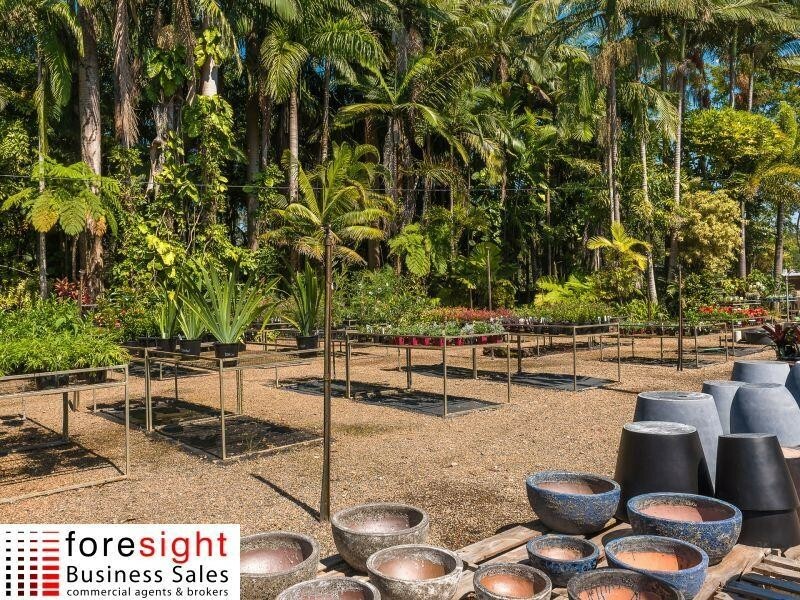 So if that is what you are looking for, with the ability to expand, increase margins and diversify, then I look forward to hearing from you. 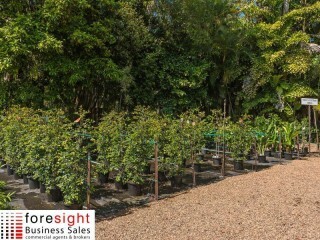 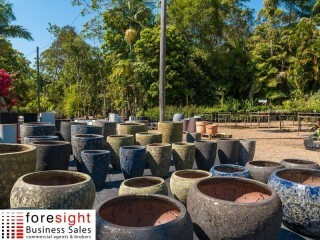 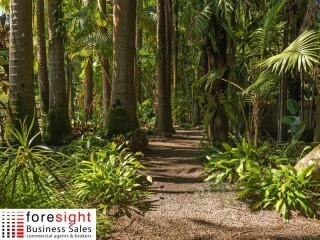 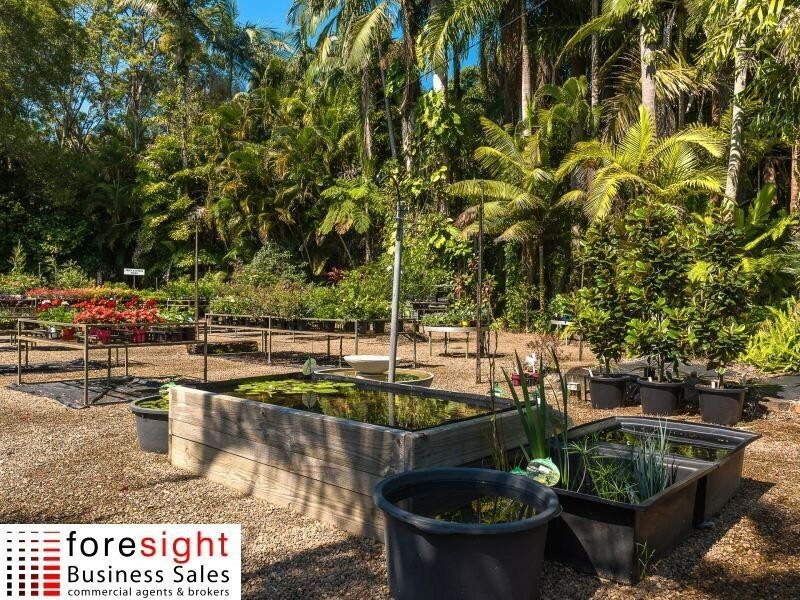 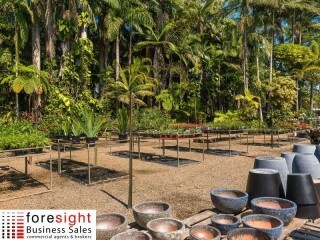 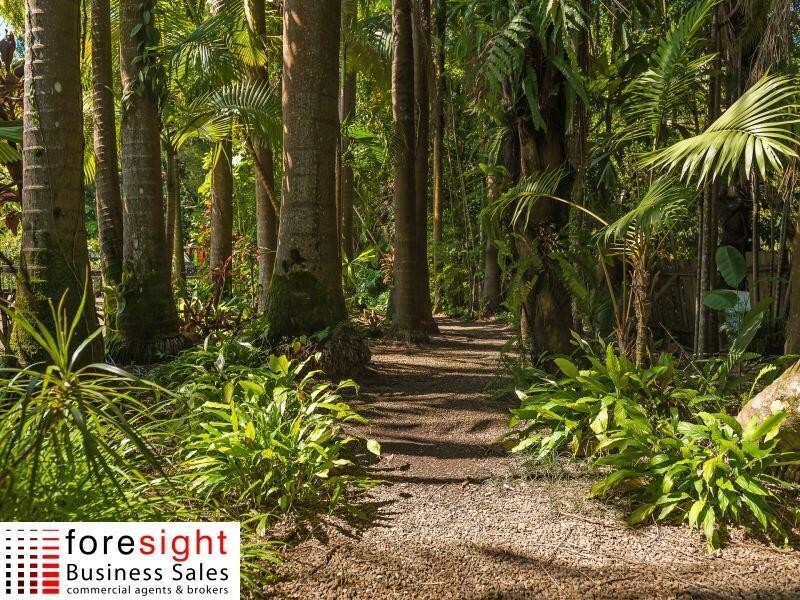 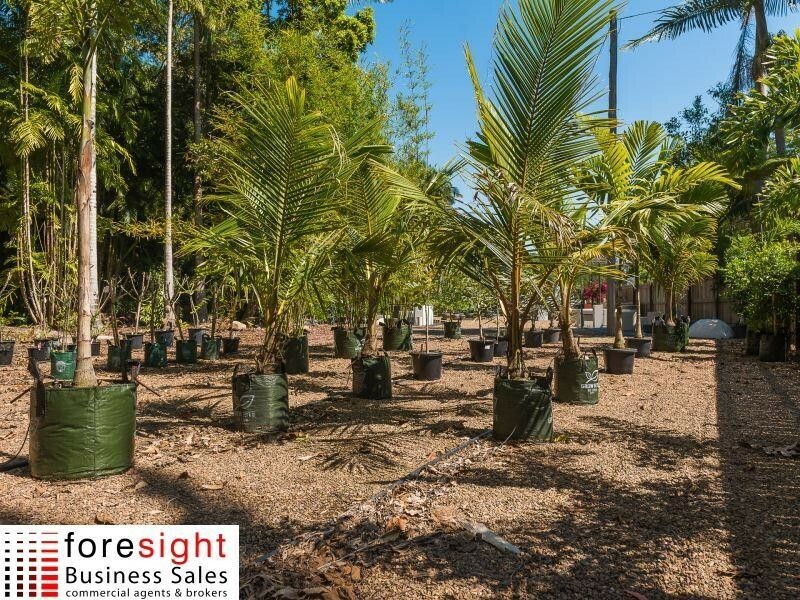 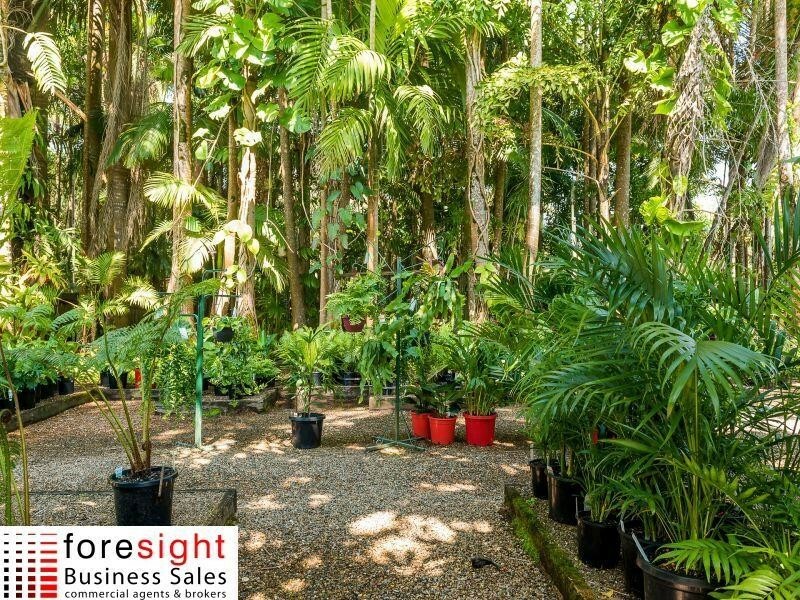 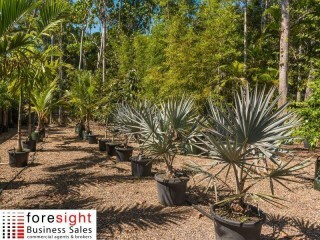 This Gardening Business is one of 49 businesses for sale in Sunshine Coast, Queensland, and one of 41 Gardening Businesses in this region that a business for sale currently has on offer. 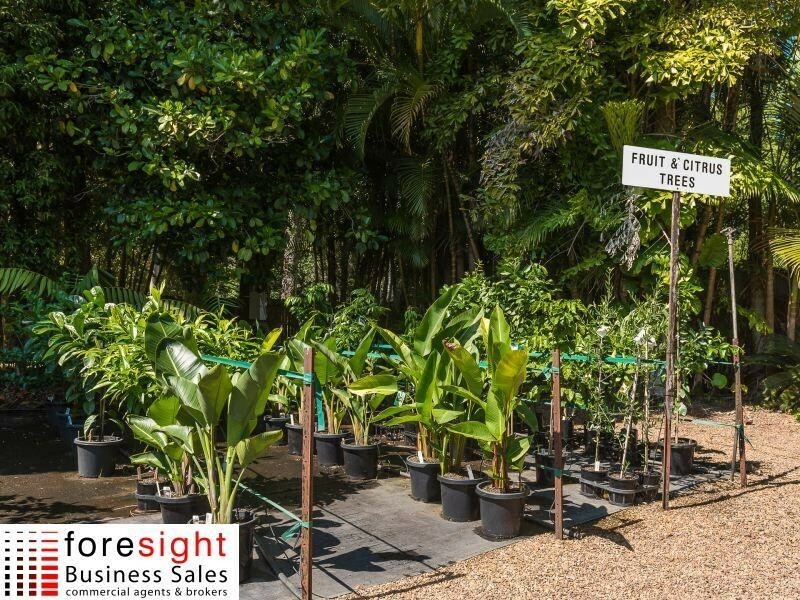 This Gardening Business is for sale in Sunshine Coast for the asking price of $179,000 + SAV and has been marketed for a while and is definitely worth another look as it is sure to be snapped up soon..